Put Your Target In Our Sight. Increase Accuracy. Installs Quickly. Swappable. Put Your Target In Our Sight. Increase Accuracy. Installs Quickl. Swappable. PUTTING YOUR TARGET IN SIGHT, QUICKLY AND EASILY! 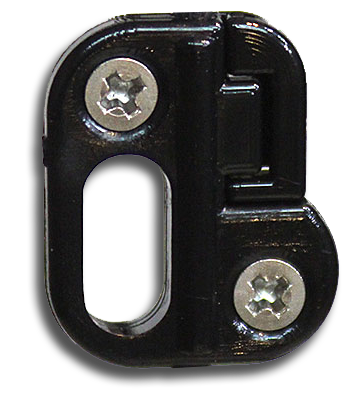 This is the latest version of the install and adjust yourself style bowstring peep.Weighing less than a gram, it’s a multi-lateral peep that even the novice can install and adjust! 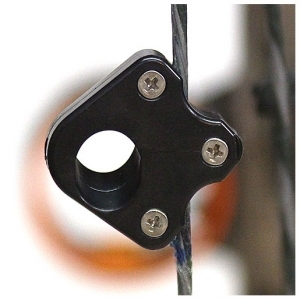 The QSE brings greater visibility and proficiency to all archery skill levels. The Game Sled has multiple benefits for your hunting adventures. Save your back and protect your trophy, can be used for bringing items to the field as well for removing game. 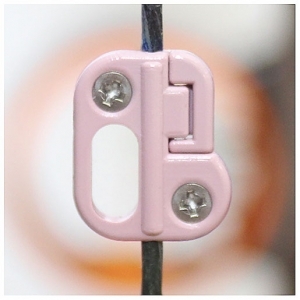 Can be used for shelter or to aid in a rescue. 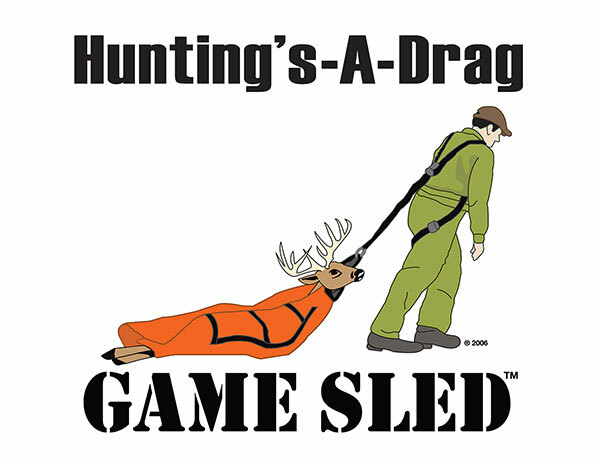 The Game Sled provides years of service and security for all your hunting needs. This advanced sight lets you customize and adjust to your unique style of shooting. Permanently installed peep style string sights are locked in place, where string twist and/or creep can affect accuracy. 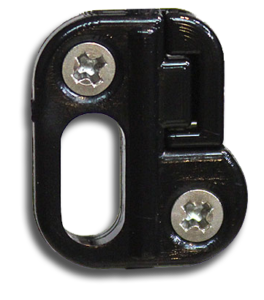 Weighing less than one gram, the Quick Sight™ “Elite” installs in just moments and adjustments can be made quickly and easily at home or in the field! have been hunting with archery equipment now for over three decades. In that time I have seen many products come and go providing promises of improving my ability to decrease the size of my arrow groupings. 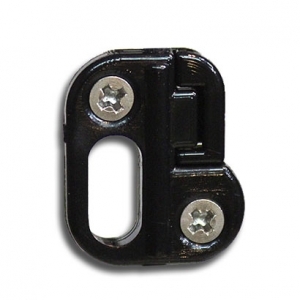 Certain products also claimed to make quick target acquisition easy and painless. 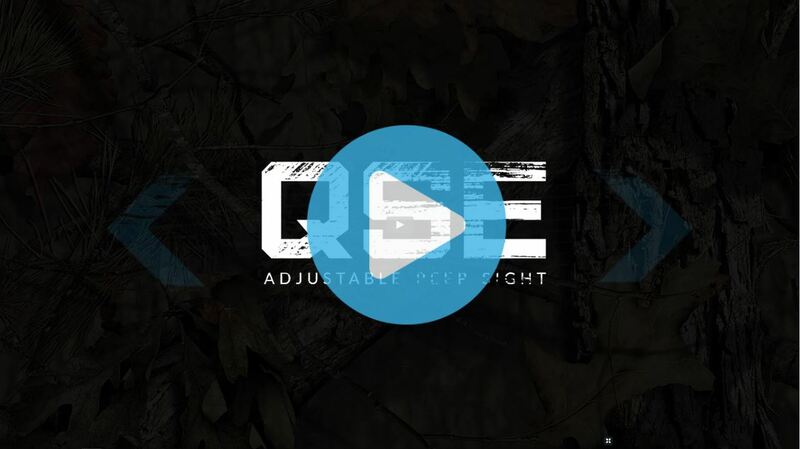 Quick Sight Elite is one of these products. 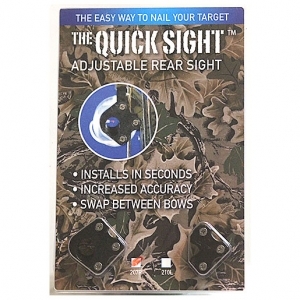 But what I have found with using QSE is that unlike so many of the other products, with QSE I did have tighter arrow groupings not to mention a quicker and easier ability to find my point of aim. In short, Quick Sight Elite delivers on its promises. I now have one for every bow I own. This is the best invention in many years for archery. I have been into archery for over 50 years, and can’t believe it took so long for someone to come up with this invention. It is so simple yet it is so huge. You can get on the target faster, and you will shoot amply better after using the Quick Sight Elite. It will improve your form for shooting without trying. It is so easy to put on and adjust. Anyone can put this on! Compliments to Alan Small, inventor and designer of the Game Sled. I just received one of his newest inventions, The Quick Sight Elite. 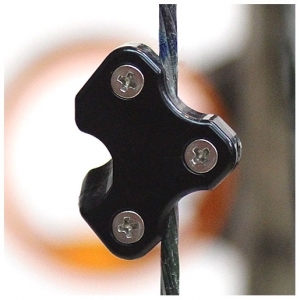 This has to be the best go to innovation in bow hunting I have ever used. 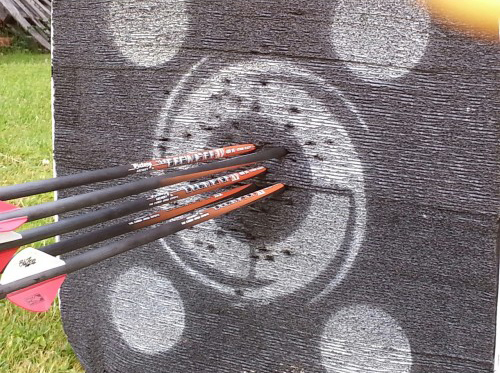 At 30 yards my patterns dialed down from a plate size to about the size of a silver dollar. The biggest benefit of the new sight is the stability of the bow. Using the new sight, along with my new Martin Alien, I consistently hit patterns of 2 to 4 inches at 35 yards. To anyone who hates the prefixed peep sights, I highly recommend Alan’s new sight, Quick Sight Elite. With my most grateful thanks for fixing my sighting issues. I along with a friend have shot this new style peep for a while. The first thing you will notice is that you can get on the target faster and see the target better. Where it really shines is the woods where the light is low. Easy to put on and adjust. This is the greatest peep that I have ever used and solves all the problems with serving in a regular peep. No string damage and you be shooting in minutes. When string stretches most people have a real problem adjusting ordinary peeps; this solves the problem and even a beginner can tune it to his liking.